Whatever race it seems to be, Gold Present just seems to go off favourite. That being said, he did return to form with a creditable third here in the 1965 Christy Chase to Politologue, who looks to be heading for the King George on Boxing Day. He has begun to amend his form guide, which reads more letters than numbers in recent starts, and comes here looking to defend the race that he won so well last year. In fact, looking back on that race in the shortest way possible, the second; Frodon won last week's Caspian Caviar, the third; Walk In The Mill won the Becher a fortnight ago, the fourth: O O Seven won at Doncaster seven days ago, and the fifth; Singlefarmpayment was a head second to Cogry at Cheltenham in a Grade 3. Unowhatimeanharry seems to have sprung back into life after turning over a new leaf at Newbury last time. 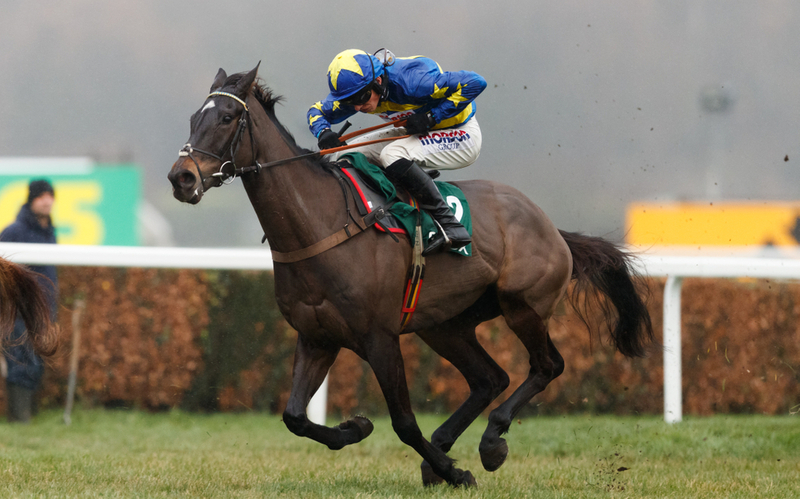 Age is certainly creeping up on the soon-to-be eleven-year-old, but he stayed on gamely to win a Long Distance Hurdle in a Grade 2 latest, propelling him back into contention for some of the best prizes in the division. Harry Fry is well represented in this race already, but with Harry seeming to be in top form, it may consider his trainer to rethink he strategy and send his other horses to tackle different targets. Thomas Darby will be looking to rediscover the winning feeling, when looking to turn around his recent misfortune around the Berkshire venue. Olly Murphy's 5yo was just touched off by the McManus owned Didtheyleaveuoutto by a head a few weeks ago in a novice hurdle, and will be looking to make up some ground in the Supreme market, with a victory in this trial for that very contest. Angels Breath is making his debut for Nicky Henderson, and looks to be the main threat if fulfilling the promise he has shown since his yard switch.